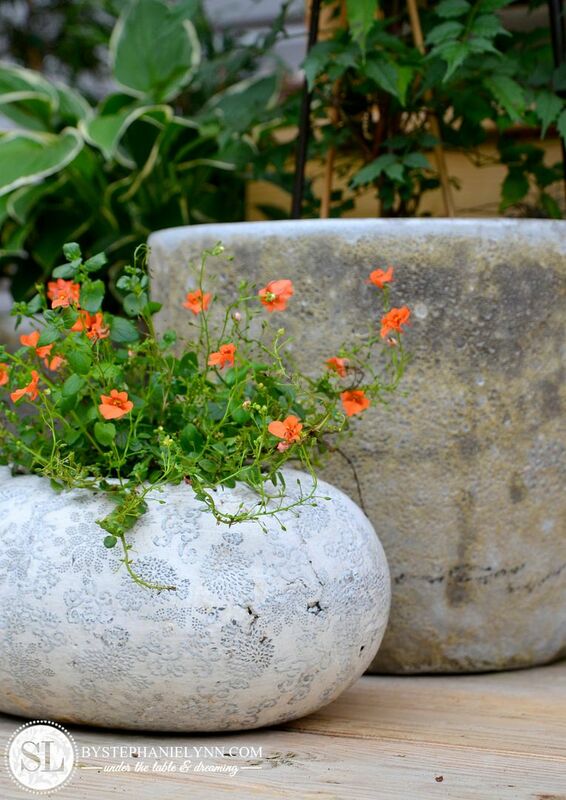 I have come across many clay flowerpots and planters I absolutely adore only to pick them and find out they do not have any drainage holes. 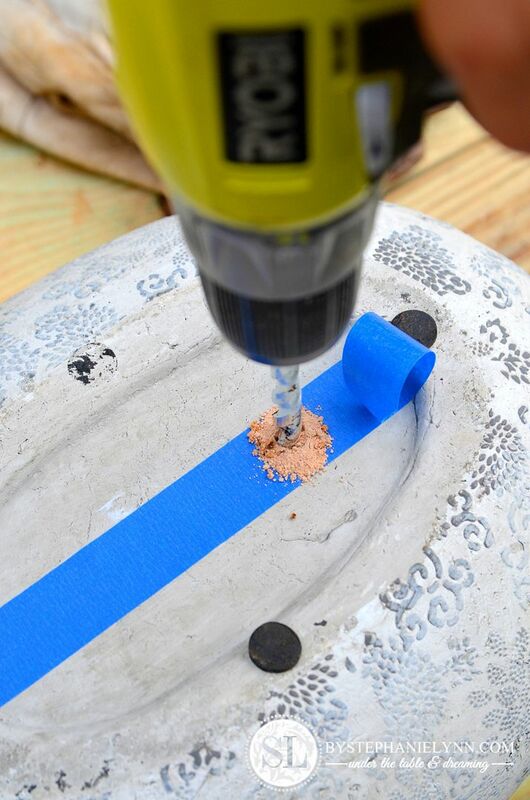 It’s a big disappointment, considering pretty much all plants need adequate drainage to survive – however, it’s not that difficult to drill drainage holes yourself with just a few simple supplies. 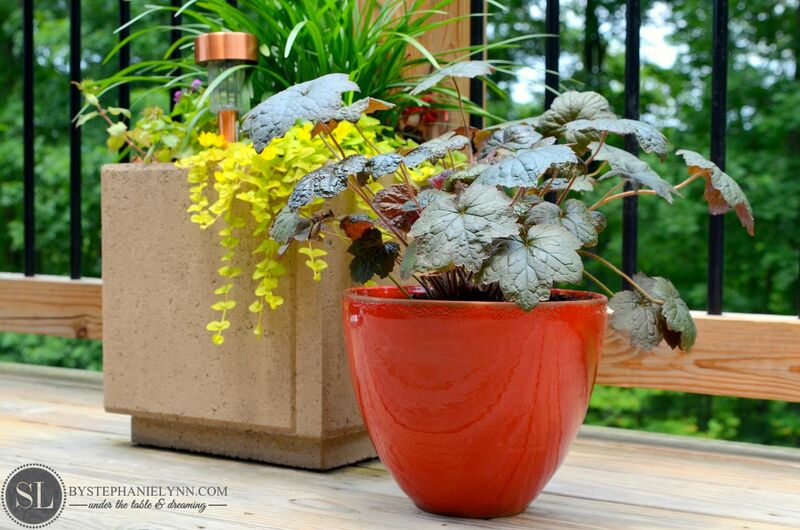 I have used this method on several different ceramic containers over the years to create some pretty unique planters – even though they were not originally intended for plants. 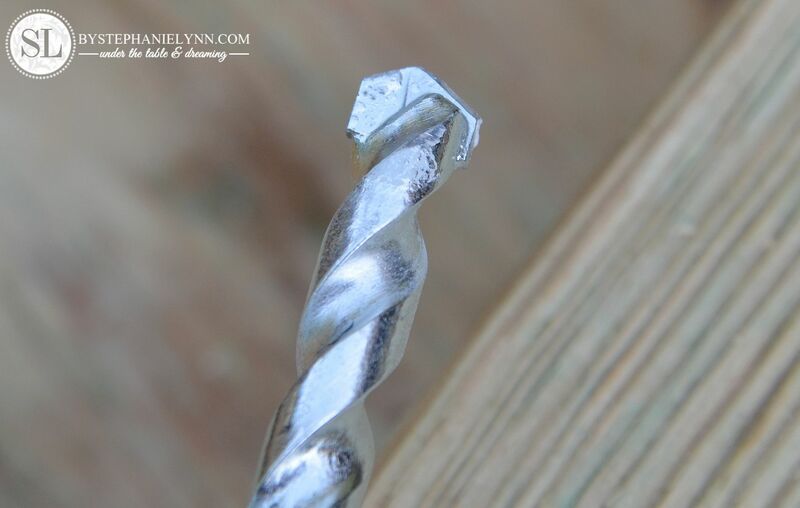 The key to properly drill drainage holes is using the correct drill bit. 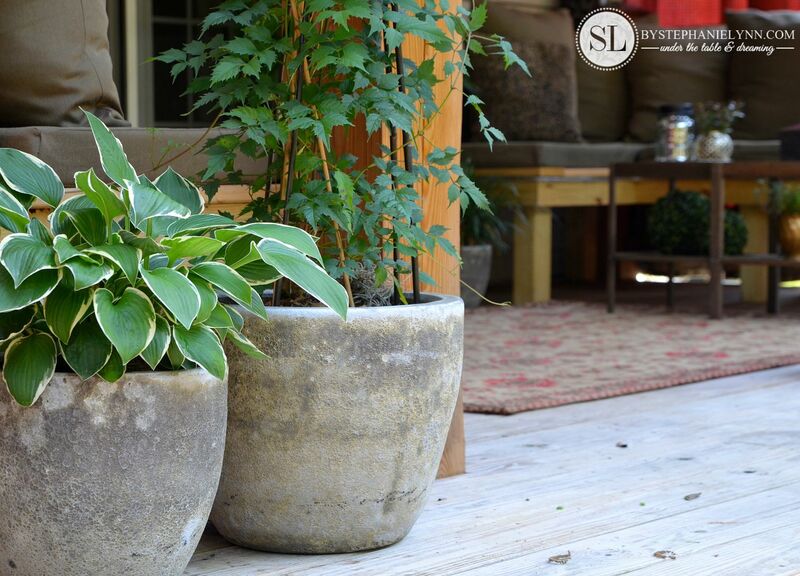 Many of the ceramic containers intended for plants are made from soft terracotta clay. These containers can be found either glazed or left in their natural state. Both can be drilled – though pottery in it natural state is by far the easiest. For unglazed terra cotta pottery & ceramics – Masonry Drill Bits are used. For harder, glazed surfaces – Glass and Tile Drill Bits are used. – here is a online link if needed for reference. Glass and Tile bits can also be found at your local hardware store and are shaped with a spear point head as shown here . Both of these drill bits are not design to be used on other materials such as wood or metal – so be sure to use them for their intended purposes only. 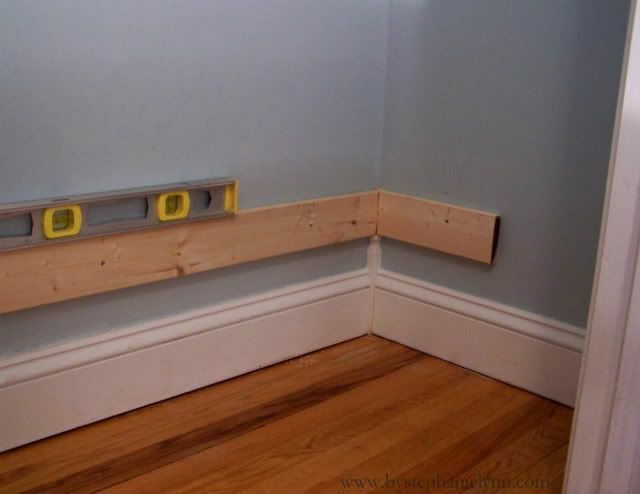 A piece of masking tape or painter’s tape placed on the bottom of the container will help keep the drill bit from slipping. It’s not necessary especially on soft surfaces – but does help steady the bit as you begin drilling. Drilling at a slow steady pace is best, as you do not want to crack the container. Apply very little pressure and most importantly let the drill do the work. 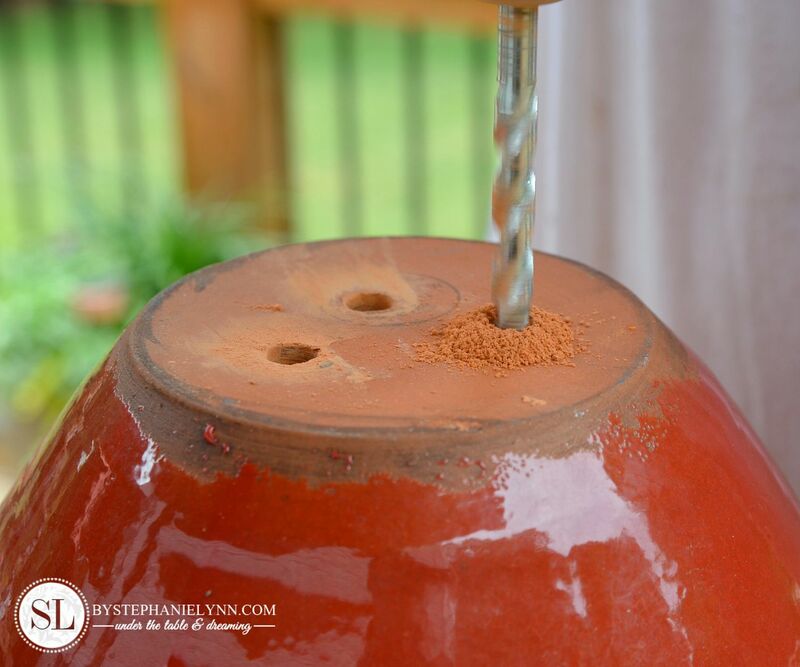 The ease of drilling is of course going to vary depending upon the material of the container – however, do not be intimidated as terracotta containers are very easy to drill. 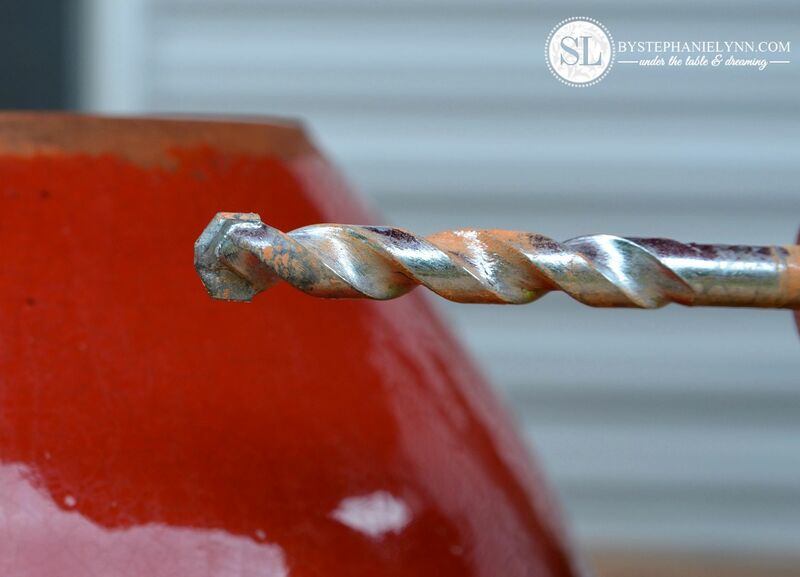 I have only ever lost one pot – and that was one of the first pots I ever drilled – I pressed way to hard and the drill was spinning full blast. Slow, steady and just a little bit of patience. …and a bunch of happy plants! Excellent info ~ thanks for sharing! How strange you posted this today. I have been grumbling about this exact dilemma for the past week or so. Guess I can set my sights wherever I want w this newest bit of info!! Yay!! Thanks so much. Now I can wah about all the beautiful (perfect) hole-less pots I’ve passed up!! Darn. I like this idea! 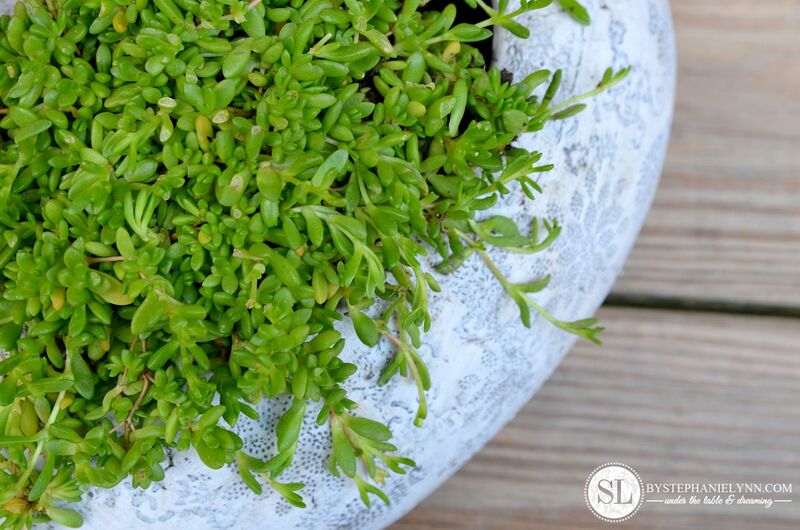 I usually put a smaller plant in a pot with drainage into the decorative pot without the hole. The plant drains just fine, but there is water left standing in the other pot–not good! I love plants, too, so I’m going to have to give this a try–I like power tools. Thanks for the great tip. I use to work in a glass shop so I’d bring in all my pots without drainage holes for 1 of the guys to drill for me. The glass shop is now gone, my favorite worker passed away & I never thought to ask what type of drill bit he used. From now on I can do it by myself. Thanks for the info. Sometimes I make a pot and after firing it, and no one loves it enough to buy it, I think – gee, this would be a good planter pot! And now I can do that. Love this! I need this for a few pots I have sitting around. Perfect. 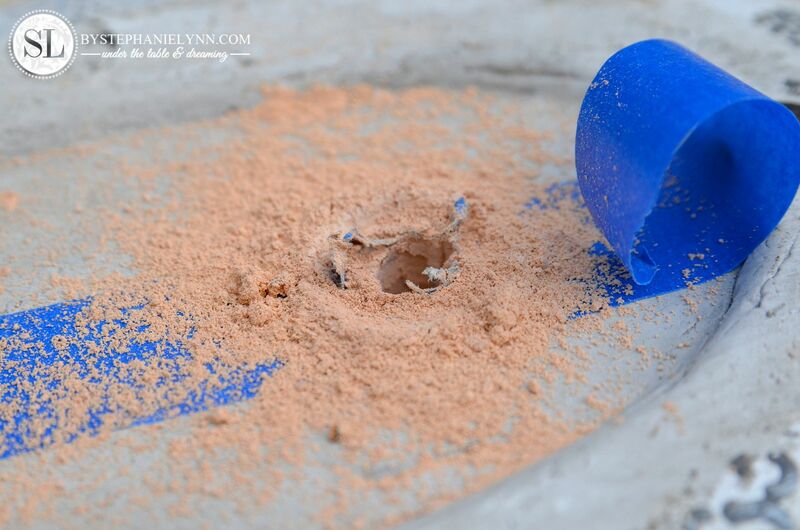 I featured this idea in my 10 Fabulous Summer DIYs list today on my blog! http://www.missloviecreations.blogspot.com/2013/06/my-favorite-things-thursday-10-fabulous.html You can come check it out and grab a button if you want! Stephanie, I just bought pots to make a fountain out of and needed to drill a hole in one. You must have been reading my mind. Thanks! Perfect timing! I have a pot with no drainage holes that was given to me. I figured I’d just put a plant inside that was already potted. Thanks for sharing your tips! Stephanie ! ! Thank you so much for the info on drilling drainage hole in glazed pots..My wife is on her way to try the info.. I think I’m turning into one of those “handy” types. Thanks for the above advice. Simply and clearly explained! It’s excellent idea, Thanks to you!! I was try to this myself with my wife. It’s hugely to my home gardening of Pots. we was drilling drainage hole in glazed about 60 on 20 pcs pots. It’s done successfully. But i was broken some pots first time. then that well enough.